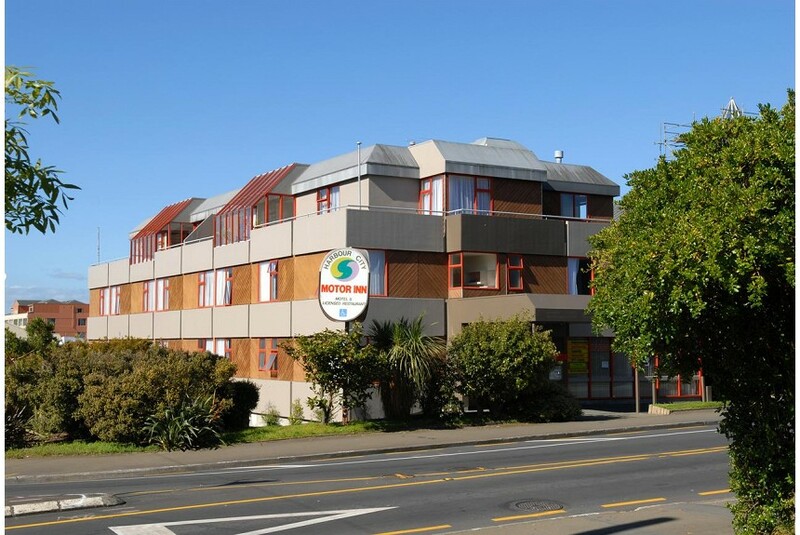 Just a 6-minute drive from Wellington Event Centres and an 11-minute drive from Westpac Stadium, Harbour City Motor Inn offers free unlimited WiFi and free parking. All rooms include a refrigerator, a seating area with a flat-screen TV or a TV and a private bathroom with a shower. Some rooms have a balcony, city views, a kitchen or a kitchenette.